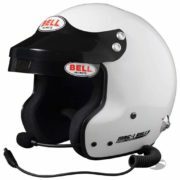 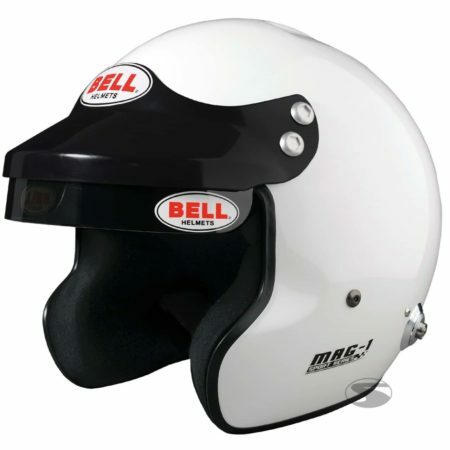 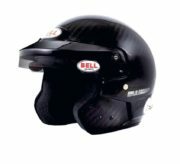 The BELL MAG-1 helmet (supplied *without* HANS clips) combines a stylish, classic design from this very well known helmet manufacturer. The ergonomically shaped outer shell is manufactured in carbon, Kevlar and fiberglass. 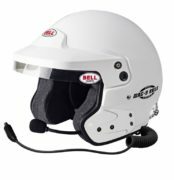 Thanks to its advanced design in the cheek area this helmet provides a very high degree of wearing comfort and an excellent fit. 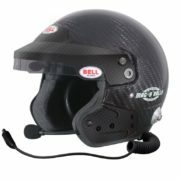 Screen supplied with integrated sun visor.